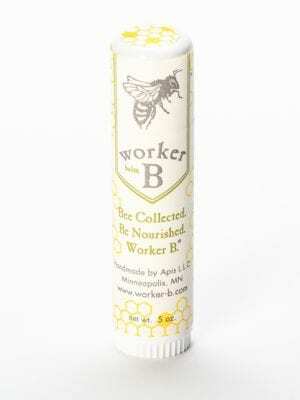 This early-season varietal honey is collected from the glacial plains of Central Minnesota. Primarily defined by the basswood tree blossom, this moderately sweet herbal honey is our favorite with green tea, Greek yogurt, or goat cheese. 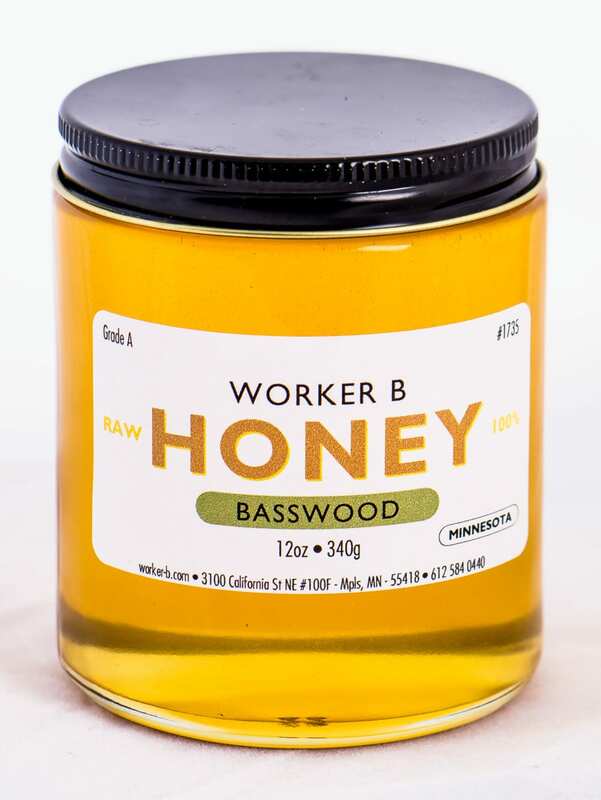 This is the same raw honey that we use in our Skincare formulations. Our favorite raw honey for green or herbal tea. Try with Greek yogurt or goat cheese. 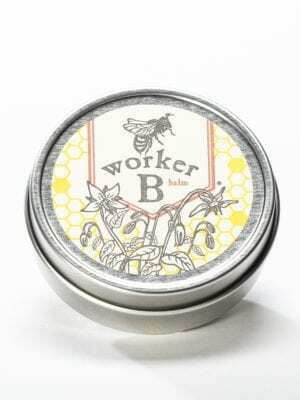 We sampled this at the Holiday Boutique show in Minneapolis last weekend and bought a 10 oz jar…. wishing we would have gotten more at the show price! It is delicious!! Mild with just the right amount of sweetness, we’ve used it for tea, oatmeal, toast, muffins. It is wonderful and I’m getting more!!! Thank you for a wonderful product! Very yummy, best honey I’ve ever had! It makes a great addition to any cup of hot tea. Highly recommended!